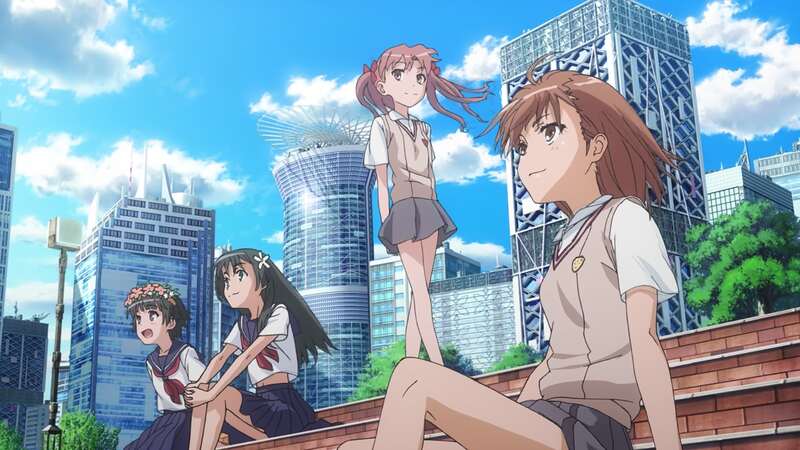 I really enjoyed the first season of this and I love the Railgun spin-offs, but as season three continues I’m finding myself increasingly wondering why I enjoyed it so much. Your post here reminded me of the things I did love about it, but also kind of made me realise that in the space between season two and now I’ve moved on a lot and so far season three hasn’t managed to bring me back into this franchise. Still, it is one of those that captured a large audience for a reason and it definitely deserves some love. You bring up an interesting point. As season three has gone along, I’ve noticed a serious disconnect between what happened before and what’s going on now. 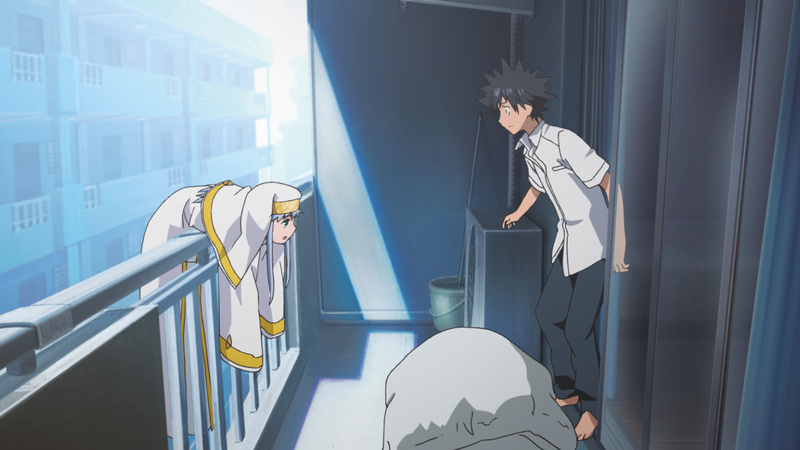 To be fair, Index has never been the smoothest at transitioning from one bizarre arc to another (compared to Railgun’s incredible fluidity), but man, I have little to no idea what’s going on in this third season. Maybe it’ll get “better” as it goes along, but at least we finally got more to the overarching story. Index III started out ok but IMHO lost it for a few episodes.I am hoping they recover because I love both Index and railgun. Me too Fred, me too. At first I was simply stunned by the fact we got a third season, but now the story has become increasingly more difficult to follow. I love the RailDex franchise immensely as well, so hopefully this third season pans out a little smoother as it goes along. I really like this franchise myself-it just “rings my bell” in all the right ways. More Index and Railgun are always highly anticipated and welcomed. Right? 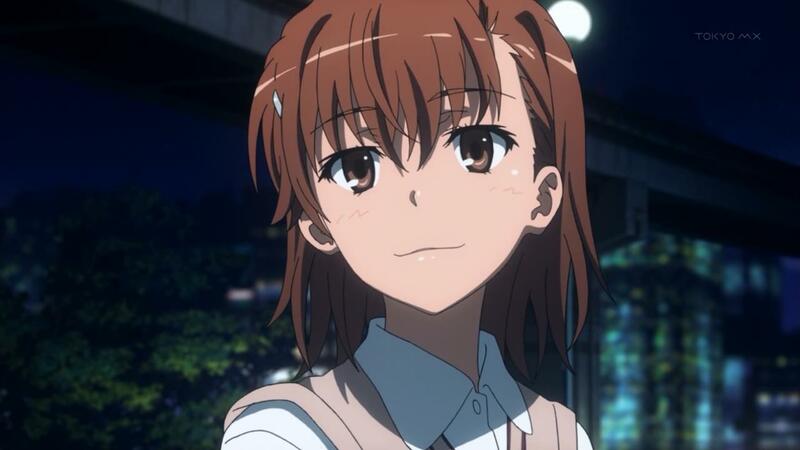 I totally agree—especially looking forward to more Railgun! Just watched 14 and 15. Britannia rules and all that but then it is back to GROUP and all those Academy City terrorists. Why doesn’t anyone not directly involved seem aware of the carnage and destruction going on? I have the feeling that a vast amount of information is being skipped in order to keep the episode count down. That is what I fear, too. I also think they’re chopping up the light novel’s plot lines to interweave them all together, but I’m not 100% sure given that I haven’t read them. 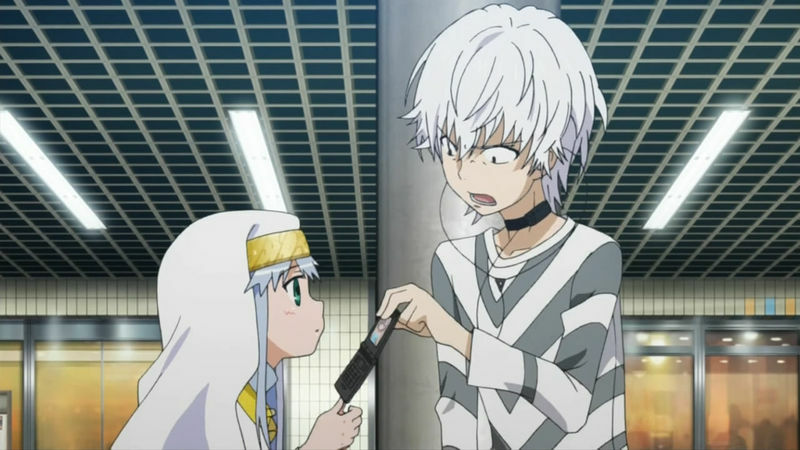 There are a lot of weird inconsistencies going on in Index III. Like, how could you possibly ignore the fact that Buckingham Palace is being freakin’ bombed!? We already know that the RailDex universe is full of powerful figures, many still unbeknownst to us, and it boggles me how no one else was involved. Hopefully things make more sense as the plot progresses, or that a solid rewatch makes the inconsistent gaps and arc-switching feel less distracting. 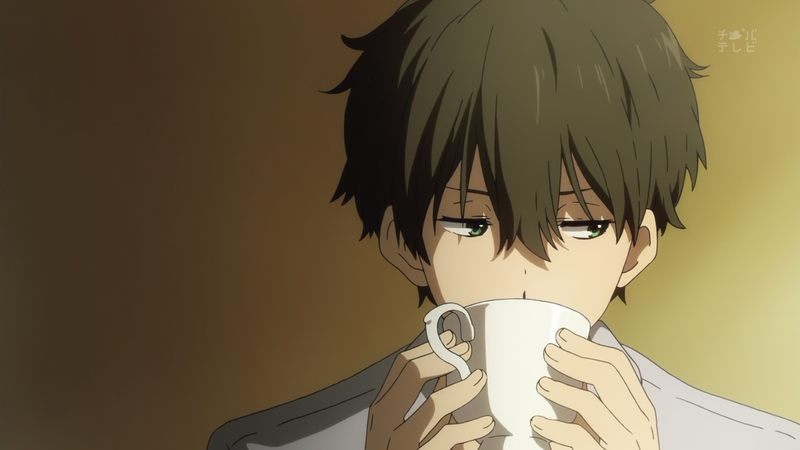 That was exactly my impression-that they were leaving out substantial amounts of story from the light novels to cut down the amount of episodes. When I watch an episode it feels like I’m missing large parts of the story. Right?? It’s like, ok, the UK’s all a mess right now. But . . . what does Academy City have to do with it? And why are we suddenly in England anyway? 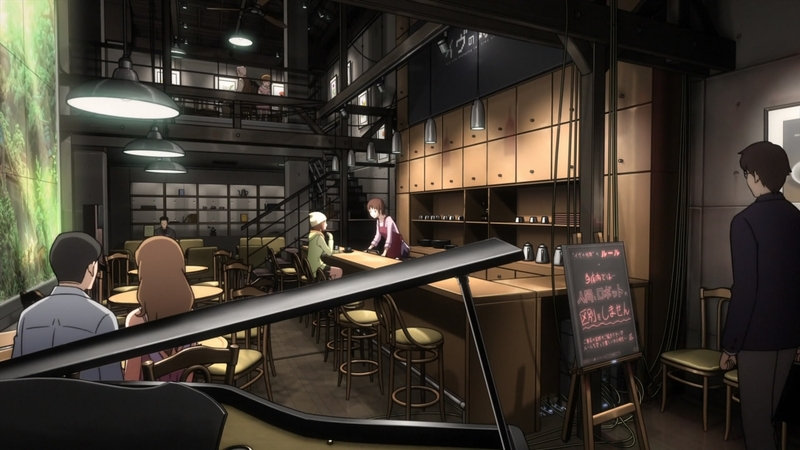 And now you’re telling me we’re going to Russia—and all because it’s on Touma’s whim to save Index?? Index III certainly has some explaining to do.